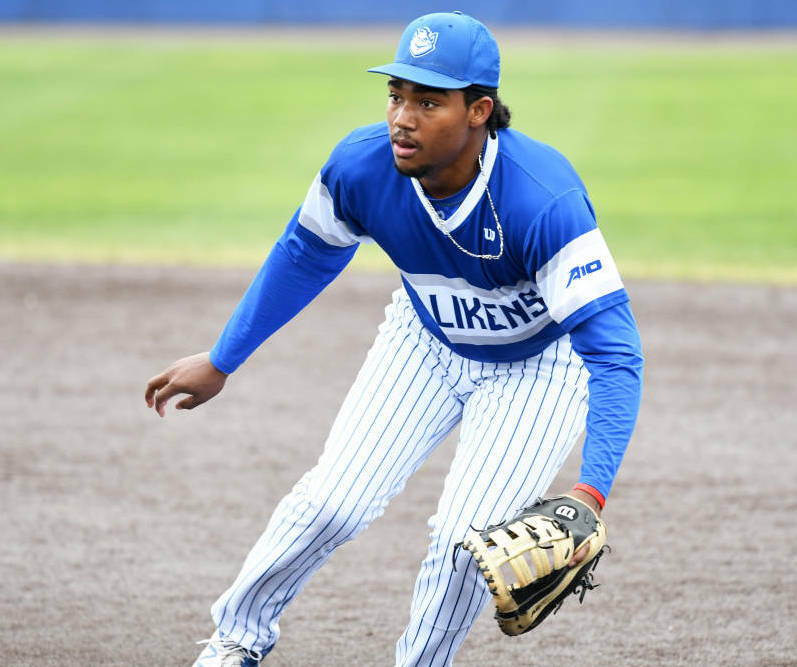 Braxton Stowe and his Saint Louis University Baseball teammates totaled 17 runs over the course of two games, taking care of business with 9 - 1 and 8 - 4 wins at St. Bonaventure. Saint Louis put together a powerful offensive display in game one before taking care of business in game two. Stowe came into the game and played First Base, he had 3 Put Outs, but did not have a turn at bat. Stowe did not feature in the second game.